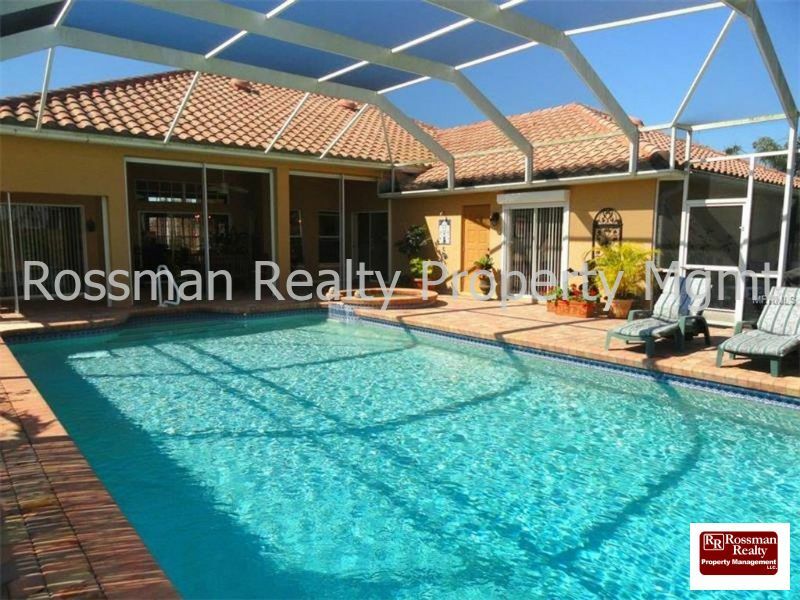 Remarks: Beautiful 3 bedroom 3 bath pool home situated in the gated community of Burnt Store Marina is perfect for entertaining! 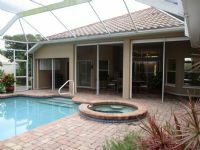 This home offers an expansive paver driveway that leads to a 3 car garage as well as the oversized lanai and pool deck. This home has a large master bedroom with custom closets that walk out to the pool and a beautifully updated guest bath that offers pool access as well. The kitchen is also quite large and would please even the pickiest of cooks! Burnt Store Marina offers a 27 hole golf course, tennis courts, a fitness center, fishing, boating, kayaking and a restaurant right on site. 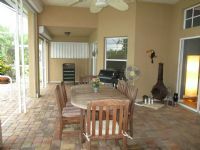 The Marina is full service with direct access to the Gulf.